CHICAGO--(BUSINESS WIRE)--Intel Corporation and the U.S. Department of Energy (DOE) will deliver the first supercomputer with a performance of one exaFLOP in the United States. The system being developed at DOE’s Argonne National Laboratory* in Chicago, named “Aurora,” will be used to dramatically advance scientific research and discovery. The contract is valued at more than $500 million and will be delivered to Argonne National Laboratory by Intel and sub-contractor Cray Inc.* in 2021. The foundation of the Aurora supercomputer will be new Intel technologies designed specifically for the convergence of artificial intelligence and high-performance computing at extreme computing scale. 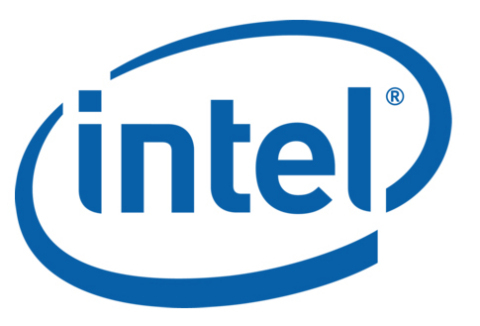 These include a future generation of the Intel® Xeon® Scalable processor, Intel’s Xe compute architecture, a future generation of Intel® Optane™ DC Persistent Memory, and Intel’s One API software. Aurora will use Cray’s next-generation supercomputer system, code-named “Shasta,” which will comprise more than 200 cabinets and include Cray's SlingshotTM high-performance scalable interconnect and the Shasta software stack optimized for Intel architecture. Intel Corporation and the U.S. Department of Energy will deliver the first supercomputer with a performance of one exaFLOP in the United States.